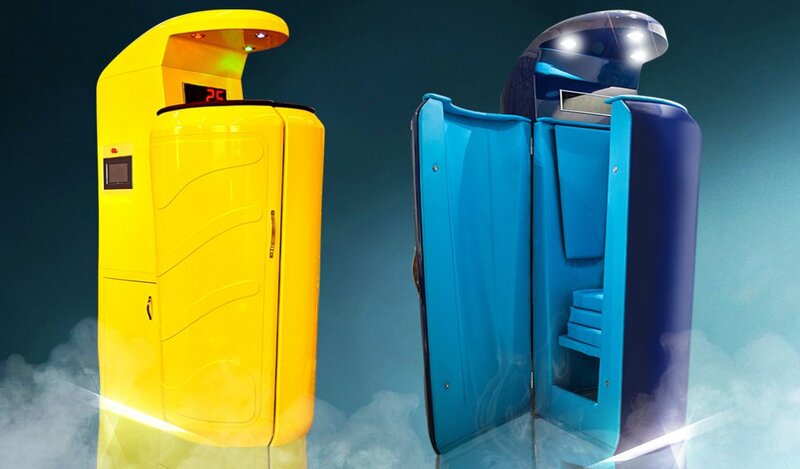 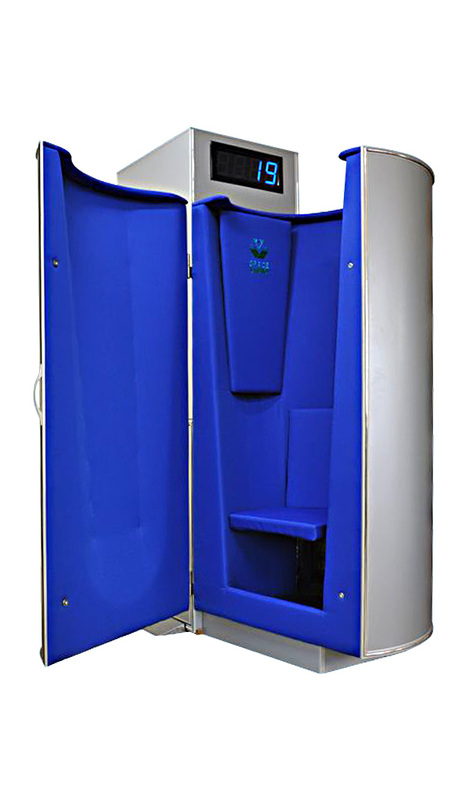 The Classic cryosauna is covered with composite on the outside and with special water-resistant fabric on the inside. 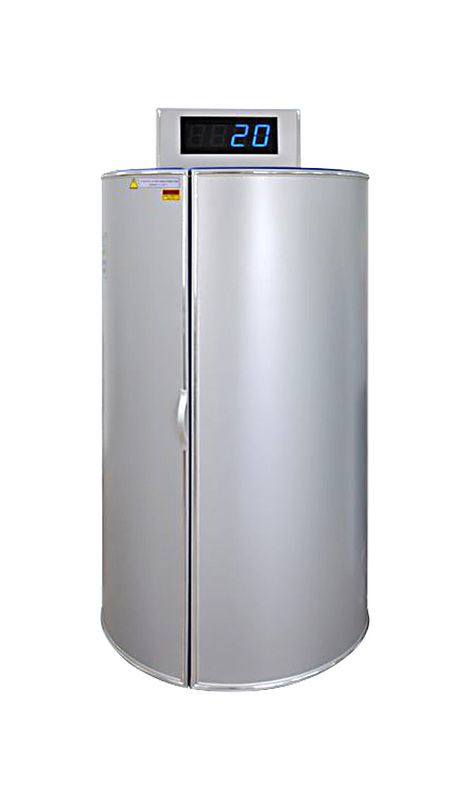 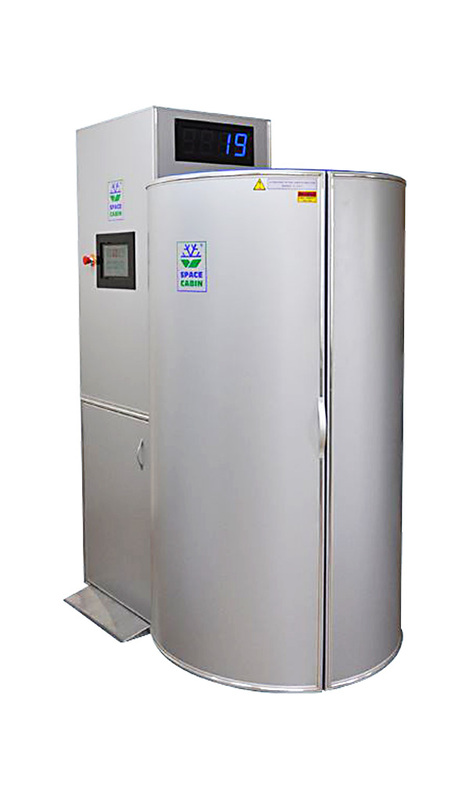 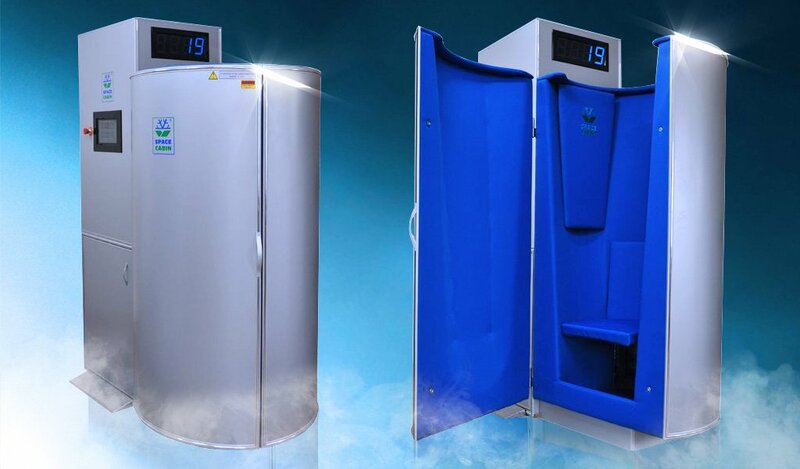 The model is called “Classic” because it has been manufactured for many years and served as a key element to build up the industry of whole body cryotherapy worldwide. 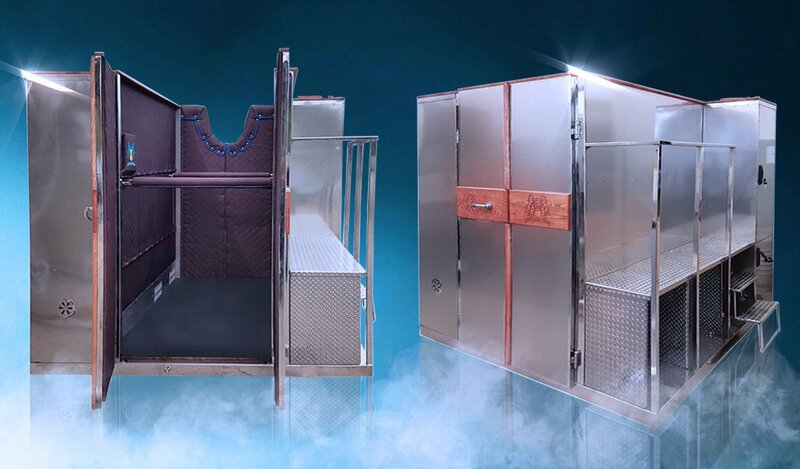 The Classic cryosauna comes with an accessory kit which includes fur boots and additional step pads for the automatic lift platform.